Project Appleseed is a nationwide program that aims to train the next generation of American Riflemen. 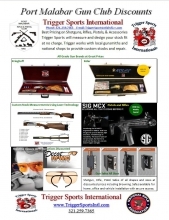 It's a unique combination of marksmanship clinic and history lesson that has two goals: to get you to shoot an expert score on a scaled version of the old Army Qualification Test, and to tell you the true story of how the country was founded on April 19, 1775, and why it’s relevant today. 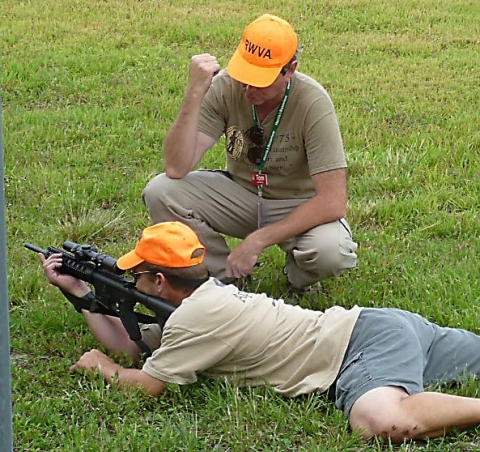 We’ll teach you how to shoot a rifle with precision from standing, sitting and prone, and why riflery is intimately bound to the history of our country. Appleseed teaches shooters to hit targets out to the “rifleman’s quarter-mile.” If you can see it, you can hit it. We’ll teach you how. Appleseed is open to shooters of all ages. 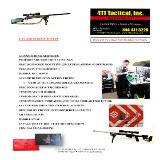 All you need is a .22 rifle, about 400 rounds of ammunition, and a teachable attitude. 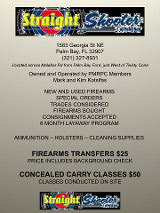 Appleseed is free for active duty servicemen and women and all LEOs. 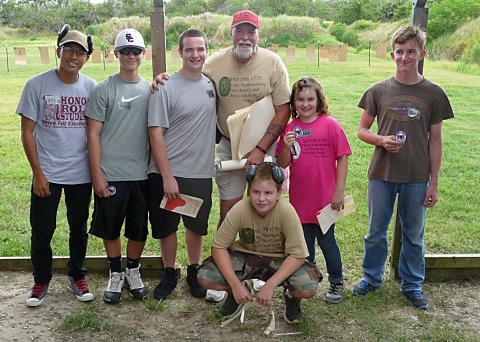 The Appleseed Project is a two day marksmanship instructional clinic run by the Revolutionary War Veterans Association(RWVA), a 501(c)(3) nonprofit organization. 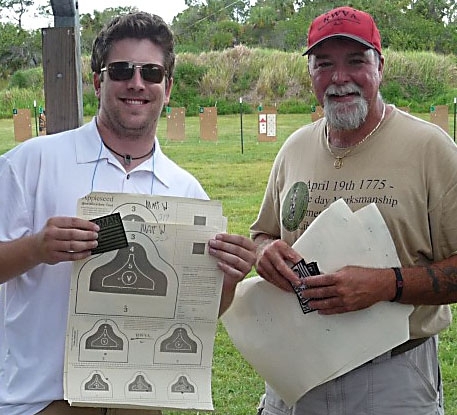 All across America our credentialed volunteer instructors are teaching a unique combination of fundamental rifleman skills and American Revolutionary War history. You will learn safety, the six steps to firing a shot, natural point of aim, steady hold factors, proper prone, sitting, kneeling and standing positions, sling use, trigger finger control, breathing cadence, minutes of angle in relationship to distance, shot group analysis and tons more. 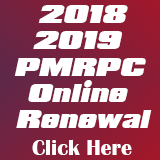 There are typically six Appleseeds scheduled each year at PMRPC on the Smallbore Range. The schedule is here. You can register for a shoot here. 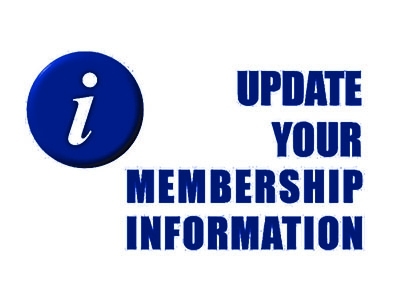 To chat with a local instructor for the program, contact Tom Kehoe or Roy Newberry.